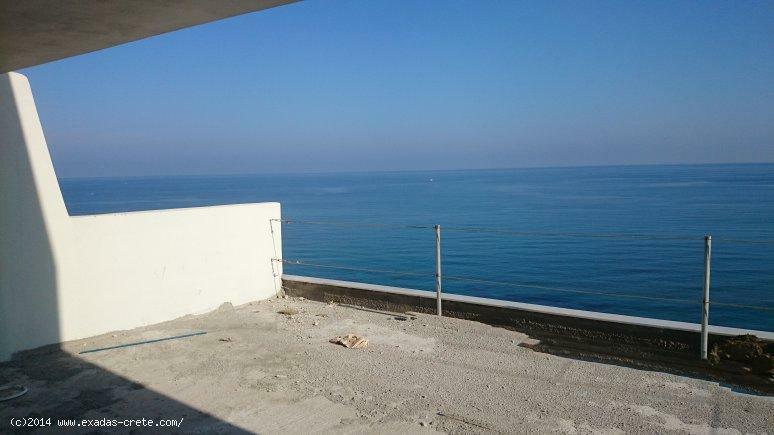 Amazing Sea view city massonetes of 3 bedrooms. 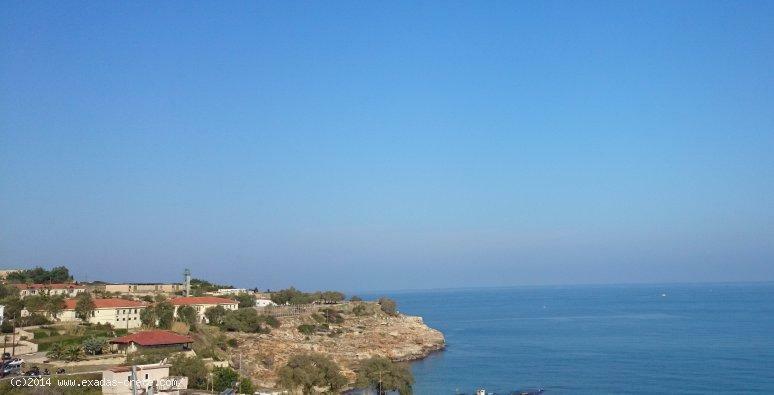 Κωδικός: 585 Amazing Sea view city massonetes of 3 bedrooms. 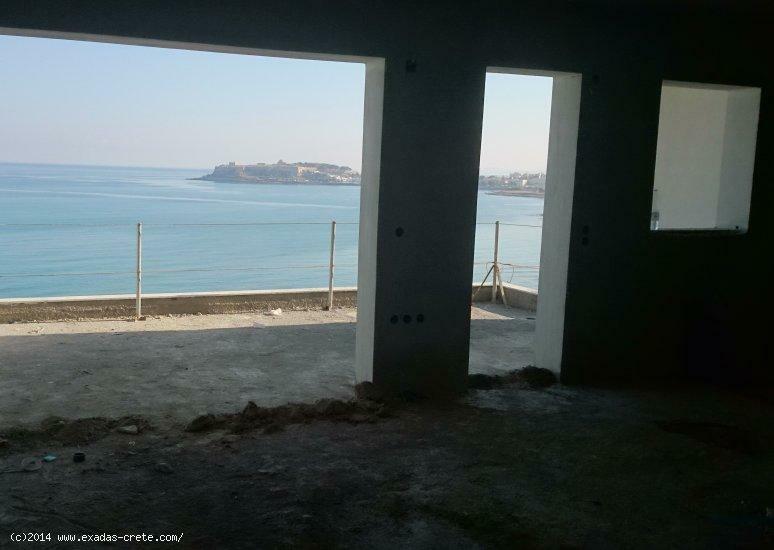 There are under construction 4 massonetes pleasantly located above the Sea with unhiden panoramic views! All provide 3 bedrooms, a kitchen with living room and 2 bathroooms, outside there are large balconies on the ground and 1st floor, back and front of the building. The selling price is for ready to go in completion. 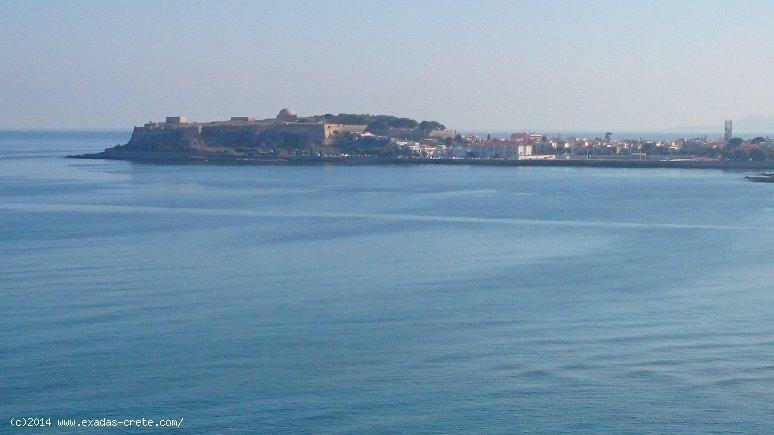 The beach is only a short walk away while the city center is not more than 15' walking distance! 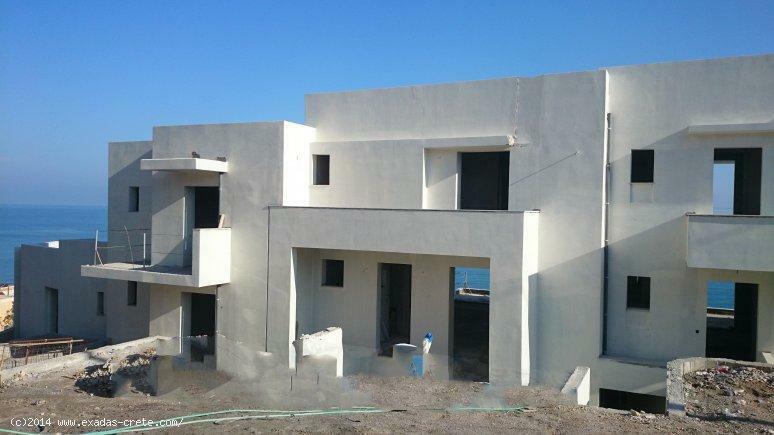 The prices start from 240.000 euro.